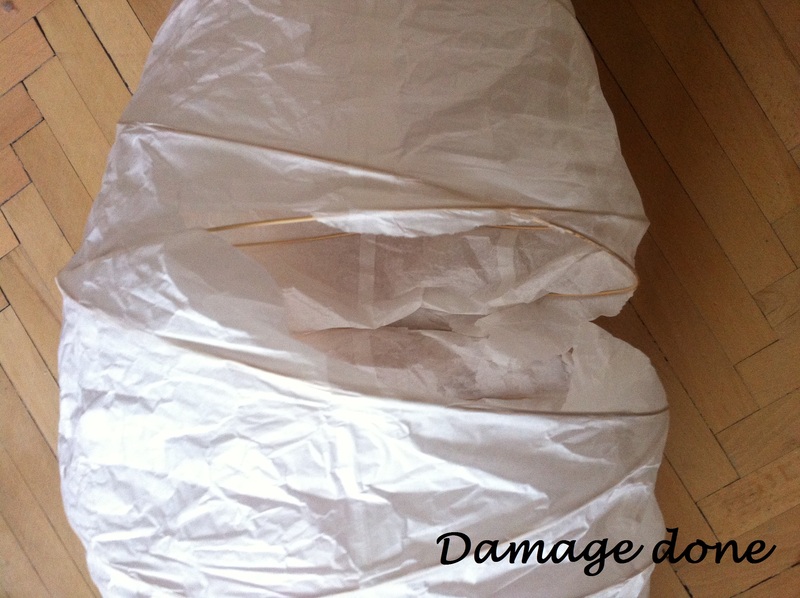 damage done, you’ve pinched a hole into the lantern (or torn it in half in my case (:). no worries. 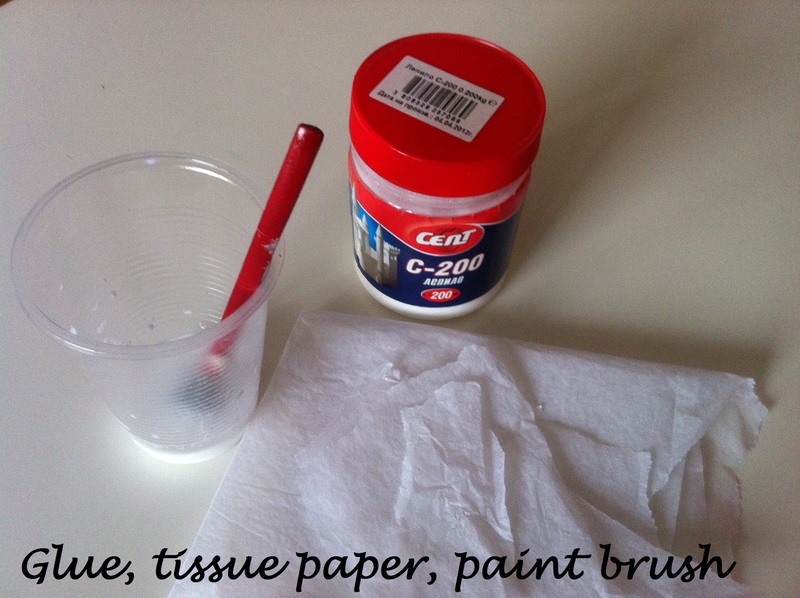 all you need to fix it is: tissue paper, glue (C200 or other), paint brush and some patience. 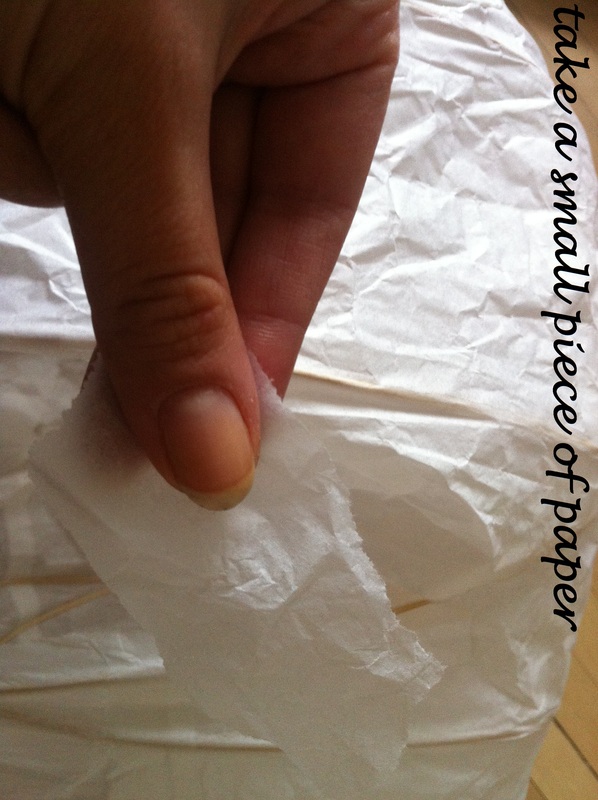 step 1. tear the tissue paper into pieces of different sizes but no bigger than your palm and no smaller than a post stamp. 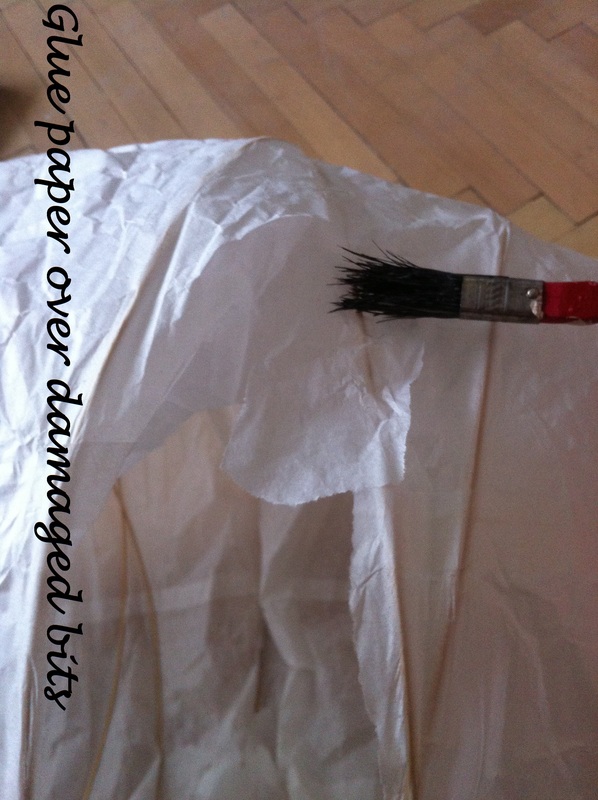 step 2. glue the paper over the damaged bit using a paint brush. 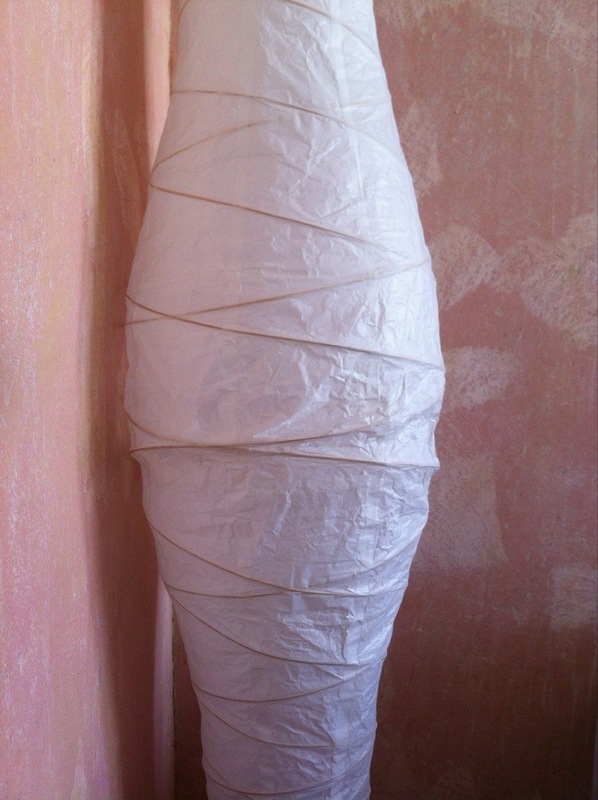 in my case I had no parts of the lantern missing, so I had to put the two torn ends together and glue the paper over them to hold them together. 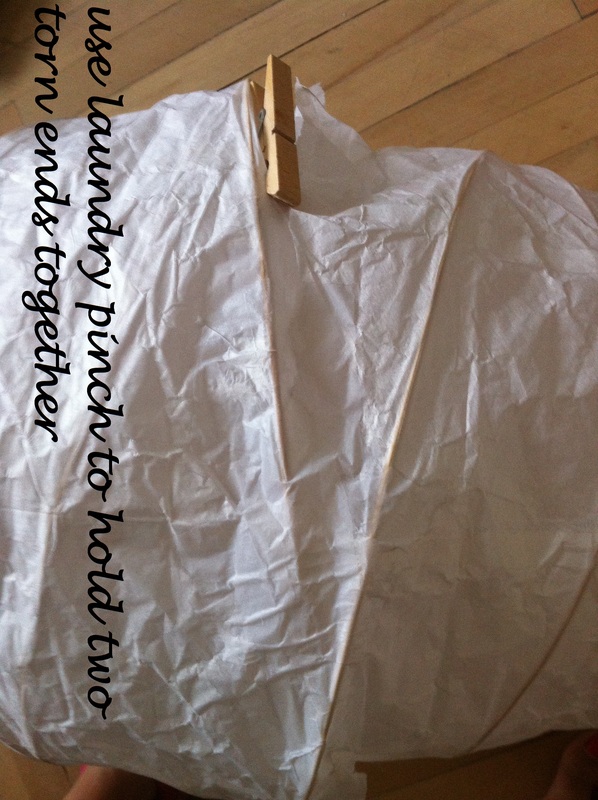 step 3. use a pinch or a clip to hold the two torn ends together until the glue dries out. you may want to put extra paper layers here and there for additional strength.